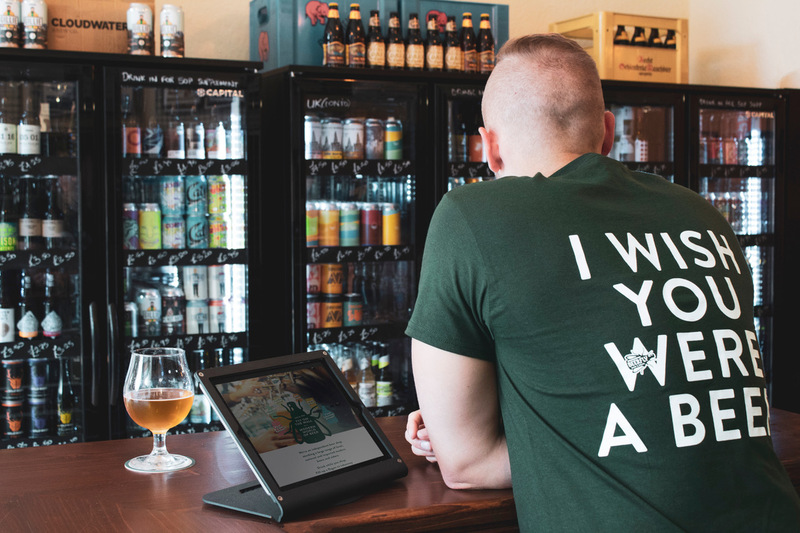 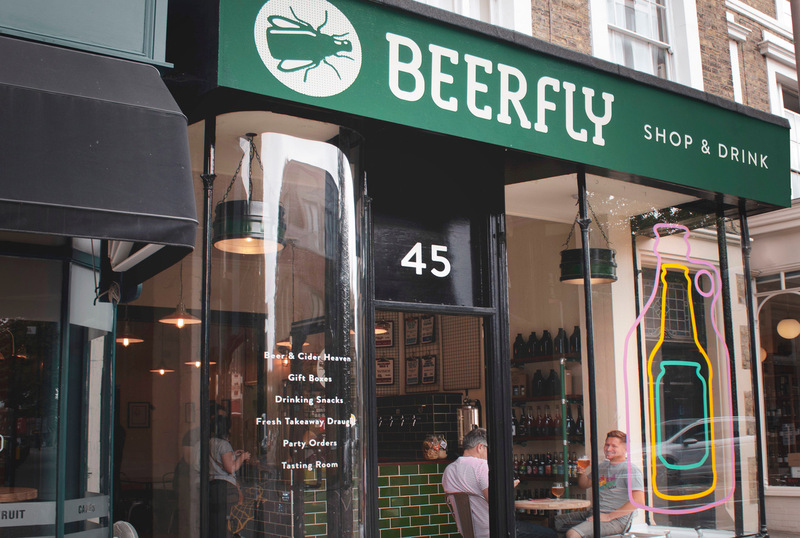 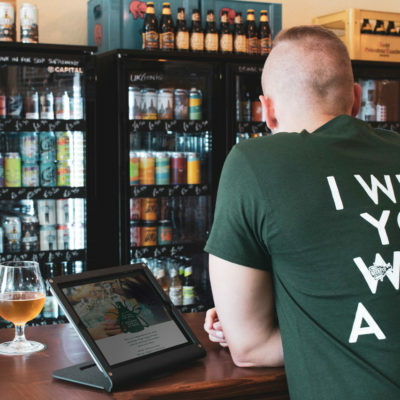 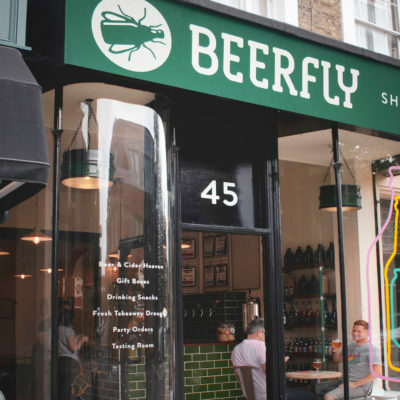 A beer and cider shop specialising in small batch, modern beers. 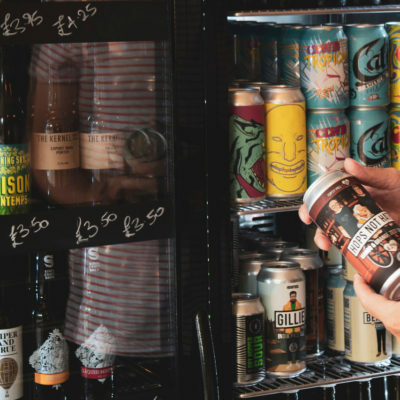 We have a large range of beers from local breweries and UK based breweries as well as a range of International beers from Belgium, Scandinavia and the USA. 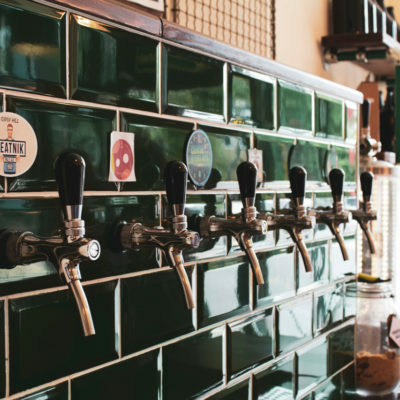 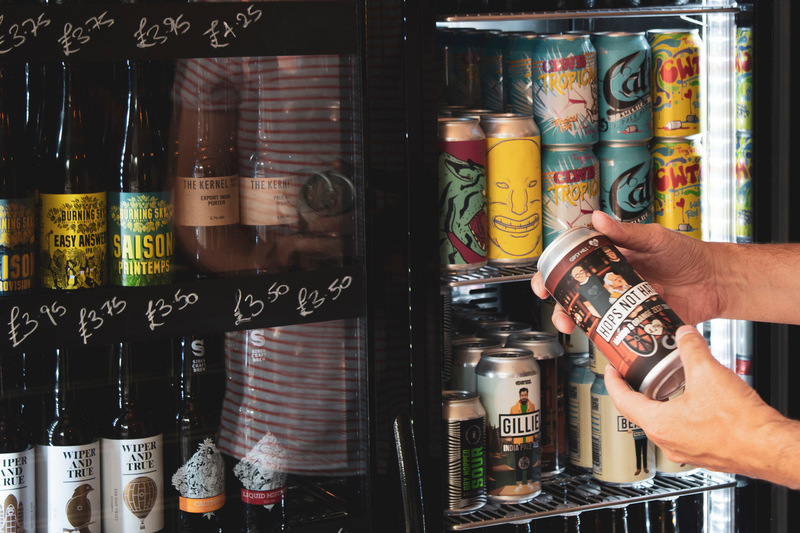 With 6 taps in the shop you can stop and taste different beers while enjoying a range of beery snacks or fill up a flagon to take away fresh beer from the tap. 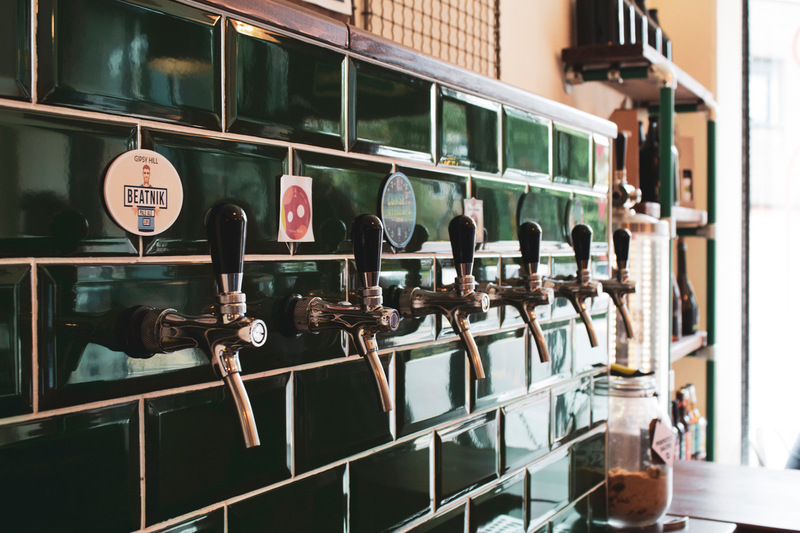 We also have a large selection of gifts for beer lovers including Beer Making Kits, Gift packs and Merchandise.